A Bield Day Care centre in Falkirk has been able to relaunch their Evening Support service after receiving much needed grant funding. Bield had been running the Evening Support service at its Thornhill Court Day Care development every Tuesday and Wednesday evening for over 18 months, but due to lack of funds the service was closed in February of this year. 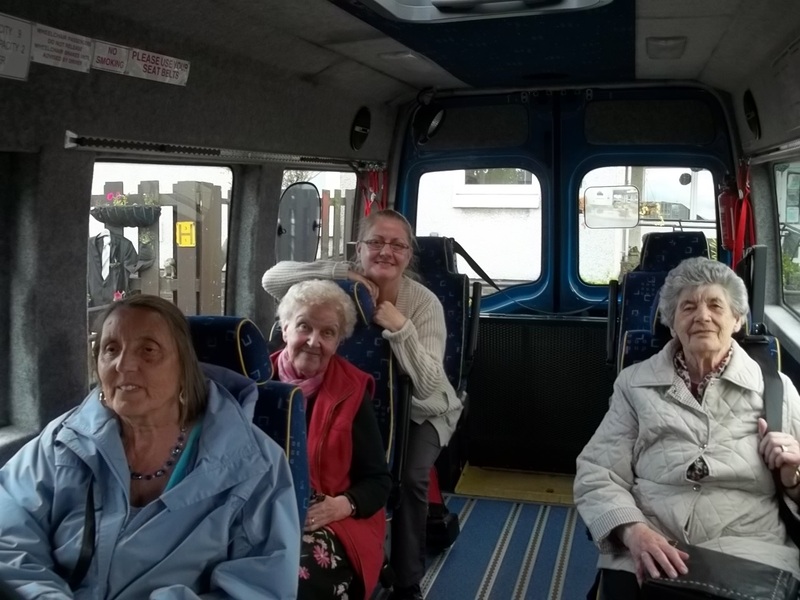 However Bield recently secured £75,000 from the Scottish Government’s People and Communities Fund, and decided to put the funding towards a range of projects – including allocating £18,500 to allow the Evening Support service to be revived. He said: “The relaunch occurred at the end of June and is a huge success for the staff and service users at Thornhill Court. Bowling trips, visits to the theatre and physical activities are all part of the valuable service which is known to make a life changing impact for those who attend. People who used the service previously have enjoyed trips to well known landmarks such as the Kelpies and Andy Murray’s golden post box in Dunblane. 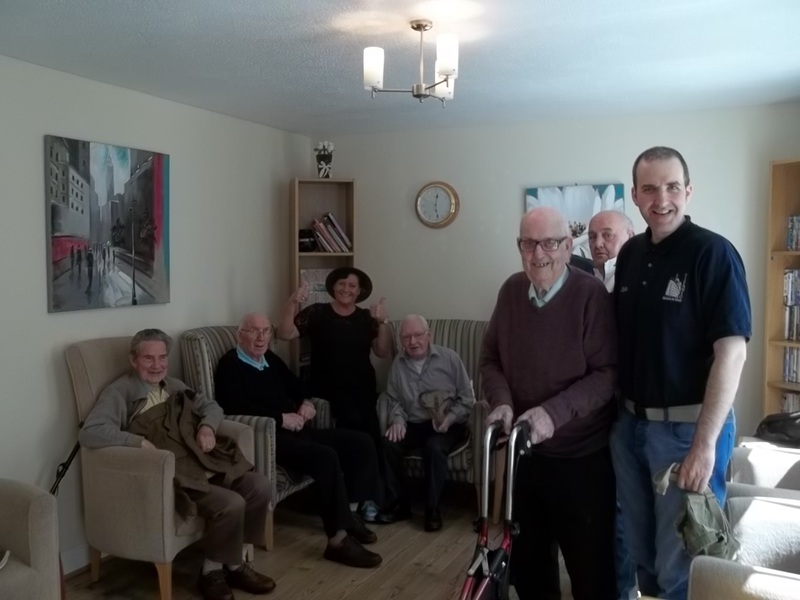 Angie Shanks, Resou rce Manager at Thornhill Court, said: “The service enables older people to remain part of the local community by visiting local attractions and venues and meeting up with people of various generations in local pubs, restaurants, theatres and cinemas. The Evening Support service typifies Bield’s ‘Free to Be’ philosophy, which lets people make their own choices about how they live their lives while being there to support them when they need it. DO YOU THINK PR LIKE THIS CAN HELP YOUR BUSINESS?